Download free version of XGenSEO™ today and start maximizing your search engine marketing campaign ROI. Purchase XGenSEO™ today and get all the powerful features to start maximizing your search engine marketing campaign. 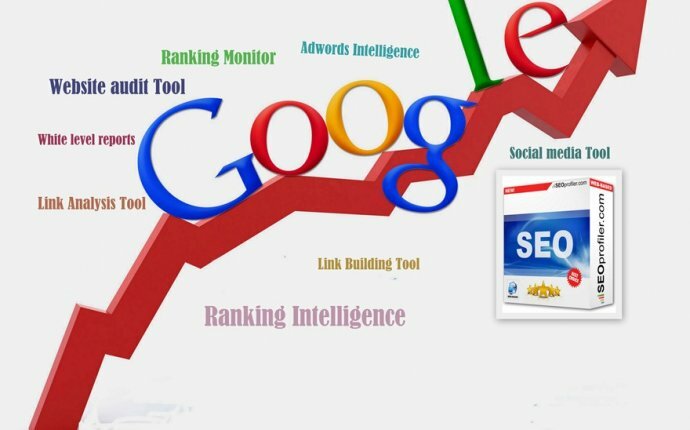 XGen SEO software tool integrates both link building techniques and social media marketing strategies to create 1000’s of quality backlinks from social sites automatically to boost your website to the top of the major search engines for your target keywords. At the same time, it directs unique targeted visitors to your website from these social media sites. Managing all your social media sites is a very time consuming process. It involves setting up multiple social media accounts, creating multiple unique articles and then posting them to all your social media accounts. XGen is the best SEO software tool for SEO businesses and marketers because its intelligent automation engine will reduce the time and money required to run a successful social media and link building campaign, while generating thousands of quality backlinks that will boost your website's search engine ranking results. Take the power of xGen SEO!